5620 NW Winslow Avenue Concord, NC. | MLS# 2065725 | Provident Living (704) 609-5362 - Jean Griswold - Your Trusted Real Estate Advisor - Call Jean for all of your real estate needs. BACK ON THE MARKET! 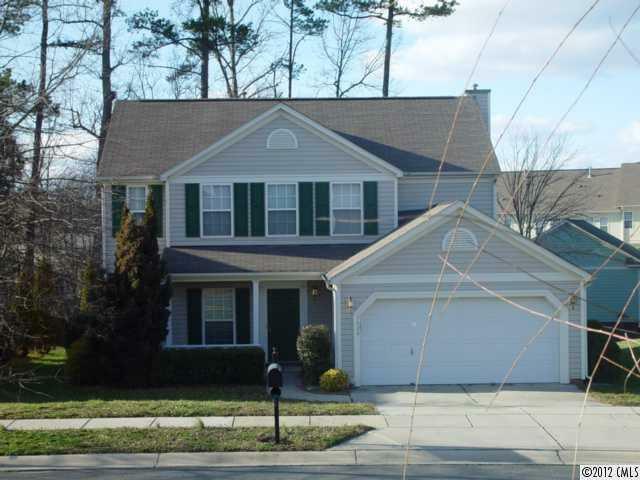 Well-maintained home convenient to I-85/Afton Village. Vaulted ceiling in rear-facing master; tub/shower PLUS 2nd shower in master bath; WIC! Family room, master & 2 secondaries have ceiling fans. Formal dining room plus breakfast nook. SHORT SALE TO BE SOLD IN 'AS IS' CONDITION; LENDER MUST APPROVE OFFER. Call L/A with any questions!